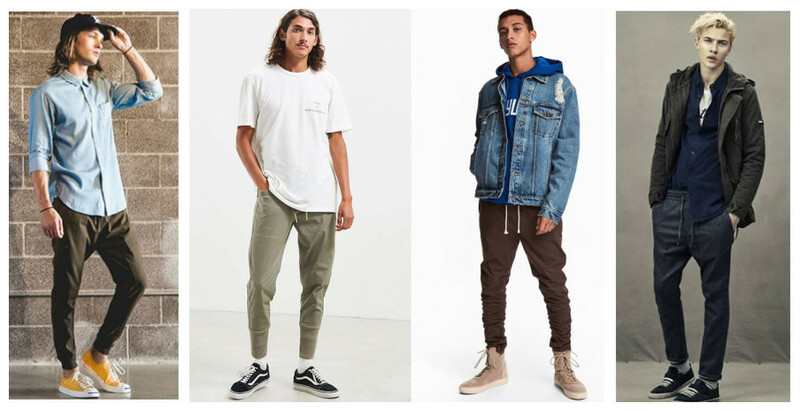 How to Wear Men Joggers With Style? ashion sensitivity has grown to be the world’s acquired culture in the recent past. There have been different emerging trends in the fashion wear. Both the menswear and the women’s wear have undergone transformation to satisfy the growing creativity of the fashion designers. Menswear, in particular, has fundamentally outgrown the norms and the perception of the society towards how men should actually dress. Tailoring has become passively engaged as the sportswear is being taken a notch higher to grab the attention of the moment. Joggers were usually worn either on a jog, healthy fitness walk or when hitting the gym. Nonetheless, the norm has since changed. Joggers can be worn anywhere at anytime. To wear as a smart casual outfit, a fine gauge pullover can be a match. Similarly, a button shirt or even a jersey fabric can spice up the moment. Wearing tracksuits is usually the culture and the fashion found there in the streets. However, men joggers can style up the men’s fashion by acquiring a street-wear inspired taste. Bomber jackets, work jackets or any sportswear can be an amazing choice to pair with the joggers. A pair of trainers such as the Reebok sportswear can also add a fashion taste to the look. People have become enlightened with many changes in the world of fashion. They are not limited to trying anything new. Wearing a tailored clothing with a pair of men joggers is nothing new, at least currently. A wool blazer can be matched with a wool jogger and sum it up all with a black Derby shoe. Navy, grey or black dark shades should be a major consideration here. Joggers had a specific design intent of being worn on an active day, on a sports day or on any occasion with lots of physical activities. Conversely, they can be worn on a chilling out spree, or during relaxation time. A cashmere sweater having a ‘V’ design can fit with the joggers for this moment. A relaxing feeling on a sofa can then follow. 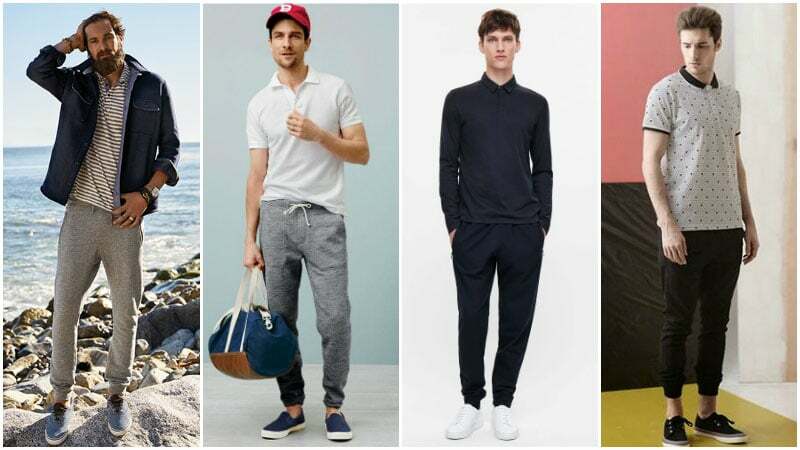 Summing up it all, men joggers are the trendy sorts in the men’s fashion wear today. Wearing them in the most stylish way can create an amazing outlook as well as exuding a confident feeling.